What would fine dining be without these MVPs? From gold to decorate your desserts to a chicken that seems to be part of the Goth community, they’re all worth a hefty price. Here they are, these culinary superstars, in no particular order! These mushrooms are expensive because they are so rare, and are predominantly found in a certain part of Italy. That’s why it’s not uncommon for these to cost $230 (MYR 1019) for an ounce. In the rare event that there are lots of truffles produced, the price can lower slightly. However, due to factors such as global warming, the supply can be rather low – making this ingredient highly sought after. White truffles are commonly shaved over pasta, to give a powerful and earthy flavour. This chicken, known as the “Lamborghini of poultry” is native to Indonesia, and is known for its distinct black appearance. Yes, not just the feathers of this bird are black. Even its organs, muscles and meat are tinged in ebony. As the U.S. Department of Agriculture is quite restrictive, it is nearly impossible to acquire these birds there. An online distributor prices Ayam Cemani chicks at $199 (MYR882), while a male or female can cost $400 (MYR 1772). If you’d like to try a leg of Manchado de Jabugo ham, prepared to pay an arm and a leg too, because it will set you back about $4373 (MYR 19,372). That’s right, this pork is so precious, and can only be procured from Huelva province in southwest Spain. 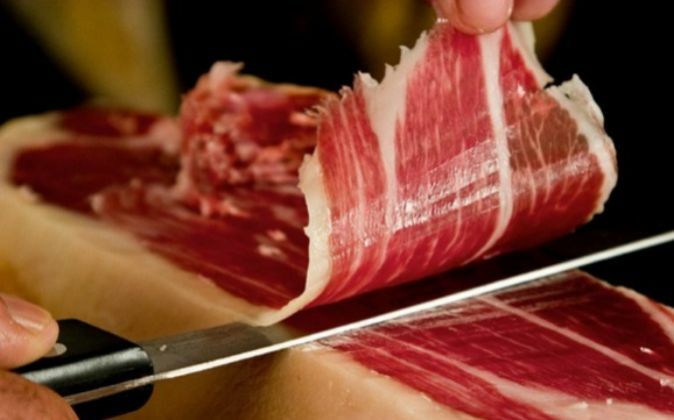 In addition, 80 hams are produced within a year, making them extremely exclusive. This ham is also made sustainably, as opposed to the factory manufactured kind that is so prevalent worldwide. 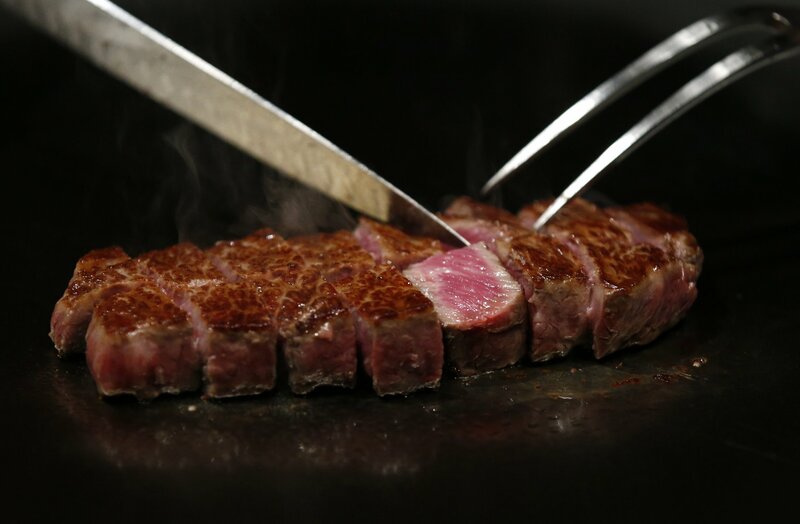 Kobe Beef is meat from prized Wagyu cattle raised in the Hyogo Prefecture in Japan. This meat is so sought after there are even fake versions being sold! In fact, there are only a few restaurants in the States that sell the authentic Kobe Beef, so be sure to check before ordering something with a similar name. Also, the meat is said to be so tender, that it will practically melt in your mouth. It’ll set you back about $170 (MYR753) per pound. If you’re feeling a little extra decadent, why not decorate your food with real edible gold? It’s no surprise that these shiny flakes make cameos in the most expensive desserts in the world then. Sure, it’s tasteless, but isn’t it so pretty? And that prettiness will cost you anything between $33 to $110 (MYR 146 to MYR 487) per kilo. Seems a little over the top, but we have a feeling Bruno Mars would disagree. This isn’t at all like your regular green tea, so expect to pay around $180-$200 (MYR 797- MYR 886) for a kilo of good quality matcha green tea powder. 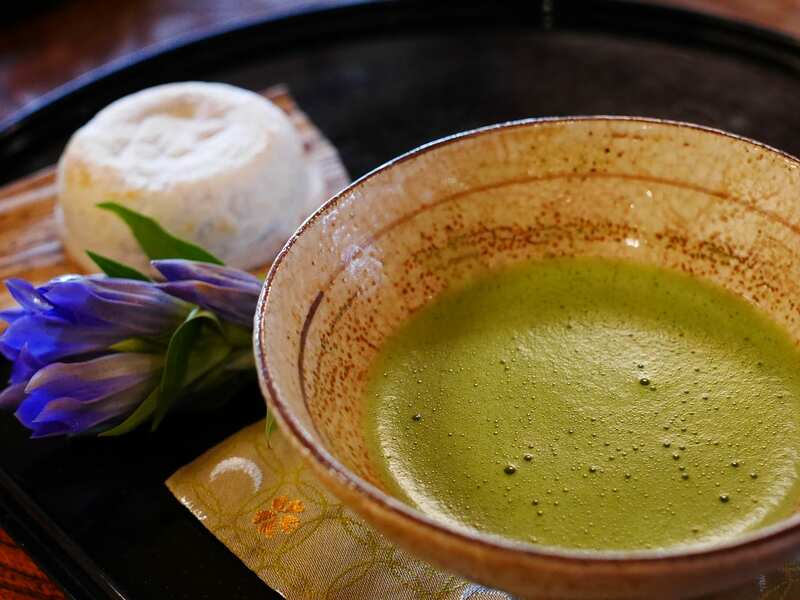 Like most of the items on this list, this too is hard to source, as the traditional matcha is only grown in Japan. After all, considering the antioxidant benefits of the tea, perhaps it isn’t too high of a price to pay after all. Good vanilla doesn’t come cheap, even though it’s an ingredient found very commonly in cakes, cookies and ice-cream. In fact, because supply of vanilla is decreasing, it’s becoming an even pricier ingredient of late. That’s why getting authentic vanilla is really hard, and many opt to use the synthetic versions instead. Presently, vanilla extract can cost $200 per pound (MYR 886). It is considered to be a precious commodity in this spice world, because it is quite a hassle to cultivate them. Saffron comes from a flower, but only a tiny portion of the flower is used, and all harvesting is done manually. 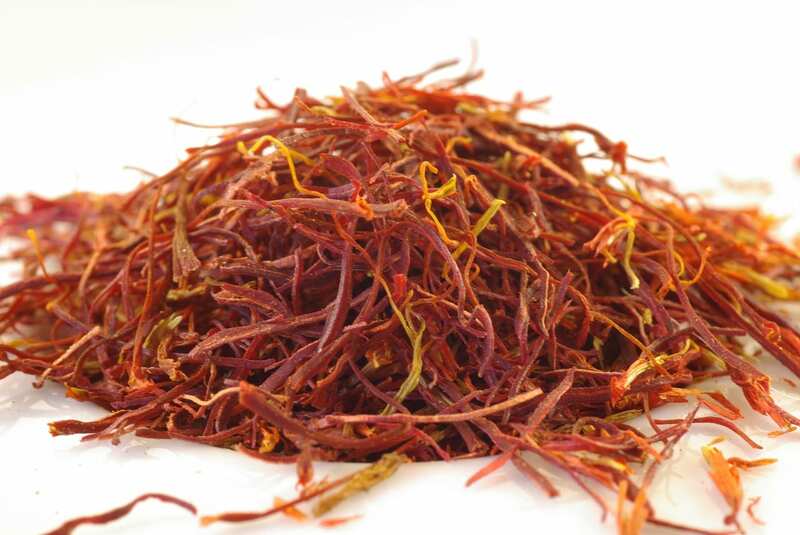 One seller in Spain is able to sell a single gram of saffron for four Euros (MYR19). As an ingredient that is used all over the world to flavour and even enhance the appearance of dishes with that familiar yellow hue, it is quite a powerful spice indeed. 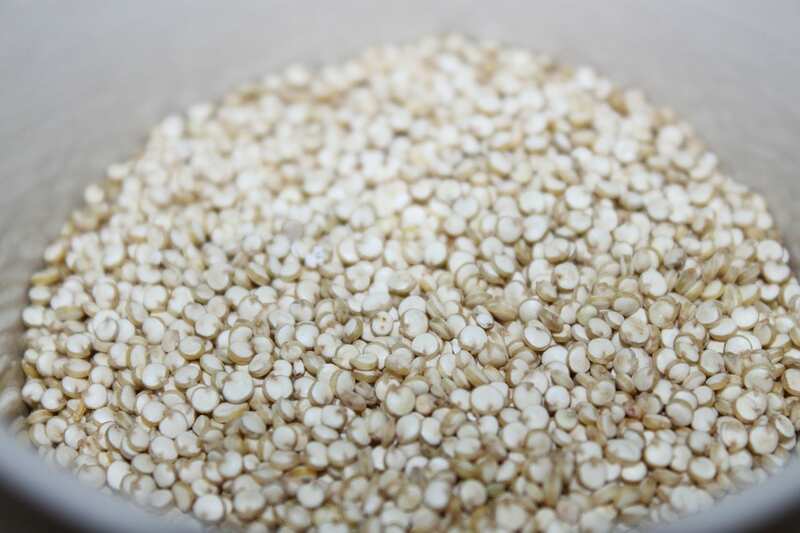 Quinoa has joined the ranks of the other ingredients listed here simply because of its status as a superfood. It is often consumed as an alternative to carbohydrates or even meat, something many people require for medical reasons. As such, since it has become a staple, demand is higher than ever. It can cost between $4.50 to $8 per pound (MYR 20 – MYR 35). Let’s end things on a sweet note with a little chocolate. Well, perhaps not so sweet for your wallet, which will be short of $260 (MYR 1152) after you’ve acquired a bar of To’ak. This decadent treat comes from Ecuador, and contains a rich percentage of pure cocoa – 81% to be exact. The golden ticket though lies in the fact that each bar contains one of these prized cocoa beans.